Infogrames released Roller Coaster Tycoon 2 in the year 2002; it's a simulation game, part of the Roller Coaster Tycoon series. 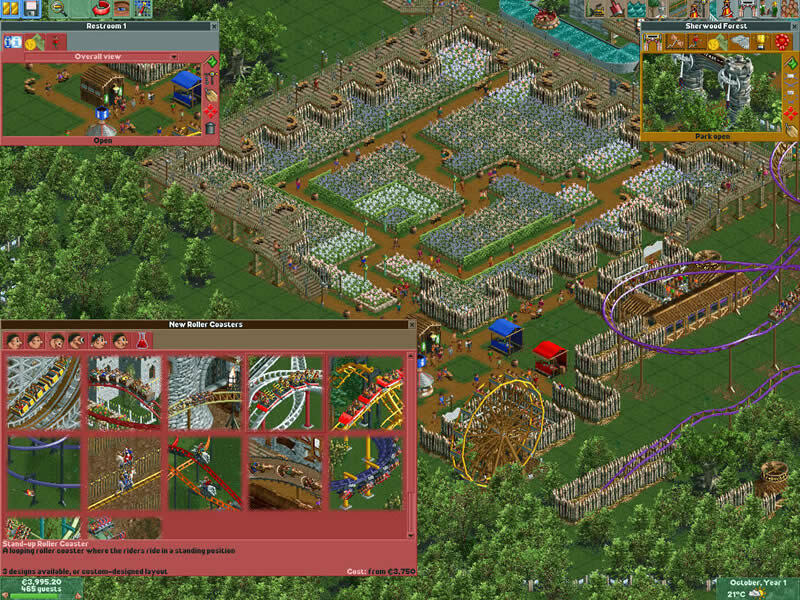 Roller Coaster Tycoon 2 is NOT abandonware, runs on Windows and can be played in single player mode. 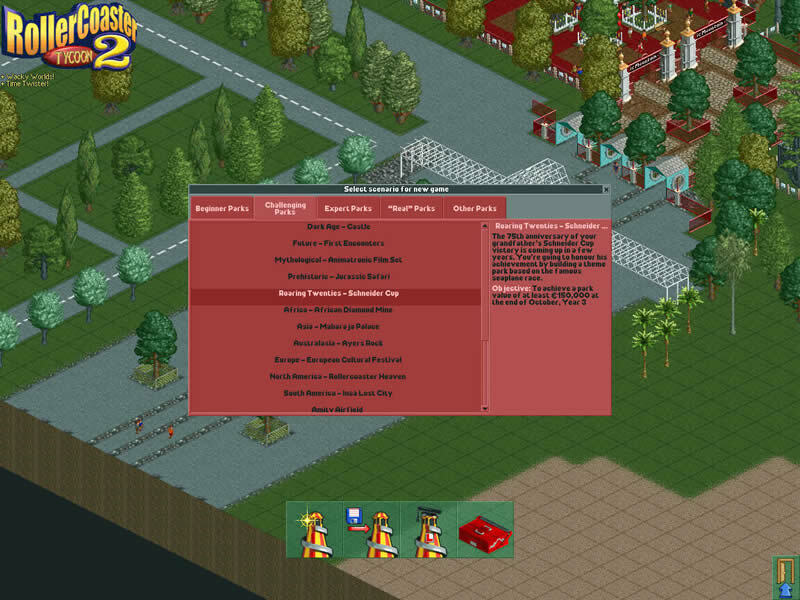 Roller Coaster Tycoon 2 includes a level editor. It's available for download. "This is one of the favourite games of my childhood. 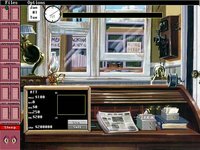 Scrap that, it's one of my favourite games at all. There's something in the micromanagement of an amusement park, in the designing of a new roller coaster, that glued me for hours at the chair, in front of the computer. The sound effects, the pixellated graphics, everything is perfect. I don't think I ever completed every scenario, but I can say with pride that I was able to manage the most difficult ones." 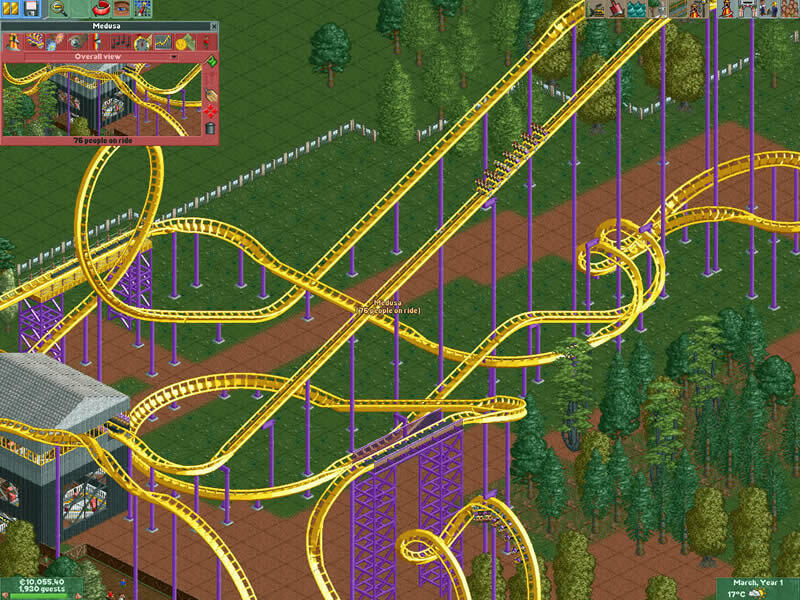 Tell others what you think about Roller Coaster Tycoon 2: did you play it? Did you like it or hate it? 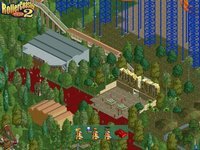 If you have problems running Roller Coaster Tycoon 2, please read the F.A.Q. first. Your e-mail will NEVER be used for spam. 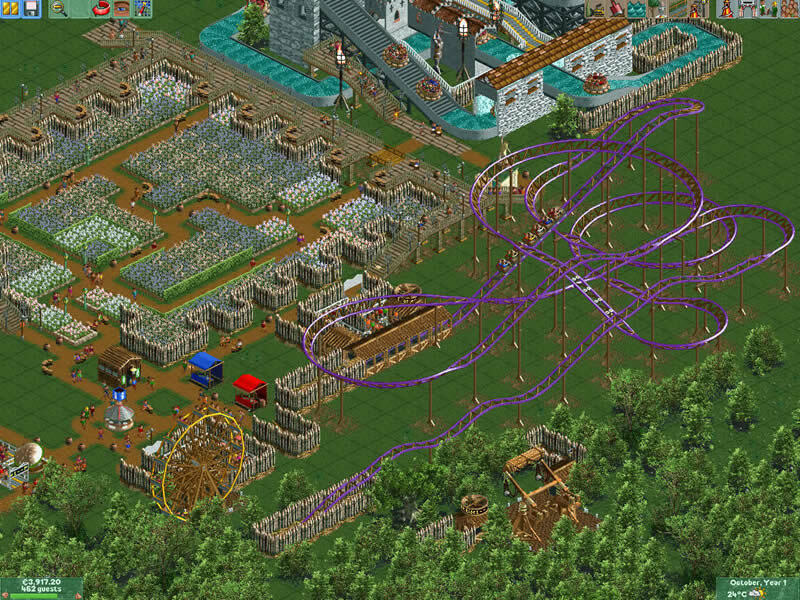 Two official expansion packs were released for RollerCoaster Tycoon 2. The first, Wacky Worlds, is a world-themed expansion. All seven continents of the world are featured; each has a unique park entrance, large scenery group, and several attractions themed to it. 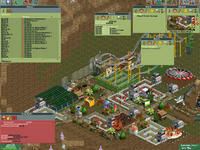 The second expansion pack, Time Twister, is based on a time theme. 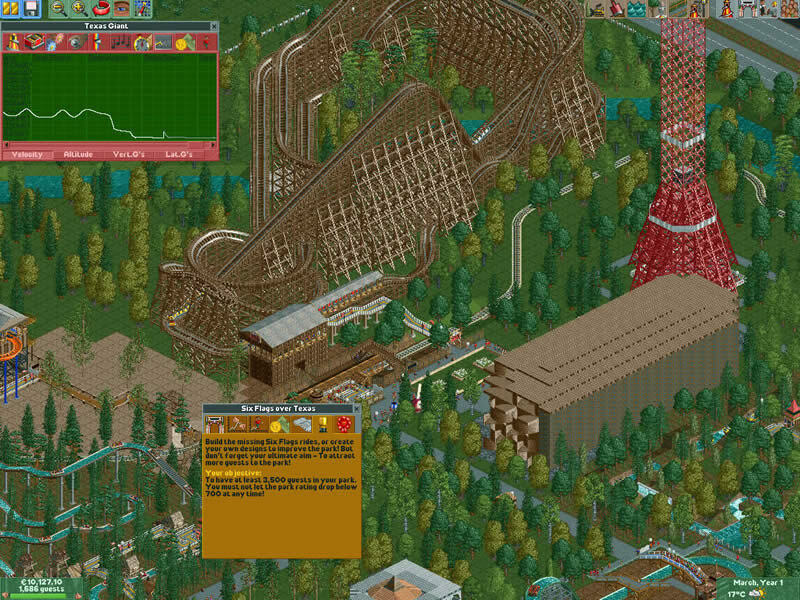 It is somewhat similar to Wacky Worlds in that the new scenarios are presented as additions to the existing RollerCoaster Tycoon 2 ones, and that there are several major new themes, each with plenty of new rides, scenery, and a park entrance. 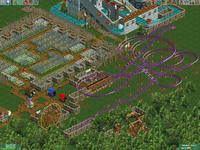 Both of these expansion packs are now available in a Triple Thrill Pack with RollerCoaster Tycoon 2.